Bordered by the Great Dividing Range and Coral Sea, Cairns is a waterfront city boasting sophistication and is renowned as the gateway to the reef, rainforest and magnificent natural attractions. The Esplanade is the heart of the city and offers a relaxing grassed area by the waters of Trinity Inlet and is conveniently located close to a fantastic range of shopping, restaurants, galleries, theatres and nightlife. 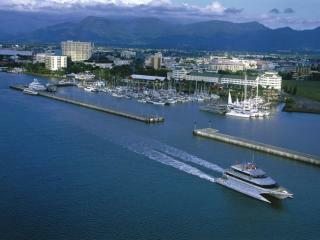 Cairns Northern Beaches stretch along 26km of scenic coastline and offer the ideal tropical holiday destination. There is plenty to see and do with a great range of water sports on offer but the secluded sweeping expanses of sand are also perfect for relaxing with views of the rainforest and mountains. 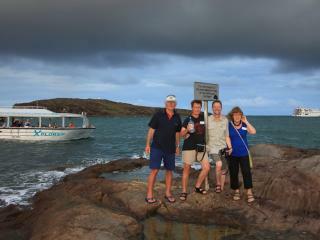 The most popular include Palm Cove, Trinity, Holloways, Kewarra, Yorkeys Knob, Clifton and Ellis Beaches. Named after Captain Cooks visit in 1770, Cooktown is the gateway to the last wilderness frontier of the Cape York Peninsula. A largely unpopulated vast land mass rich in wildlife, the landscape is made up of rainforests and rugged mountain ranges, grasslands and eucalypt and mangrove forests, swamps, heathlands, mighty rivers and woodlands where wildlife abounds in its natural habitat. Tropical North Queensland is home to the unique wetlands and awe-inspiring rainforests which offer an amazing nature experience. Nestled on the banks of a bend in the mighty Daintree River, the untouched Daintree Village offers a tranquil environment to enjoy the serenity of the river. Cross the river and you'll discover a winding road with some of the most spectacular rainforest scenery in the world. 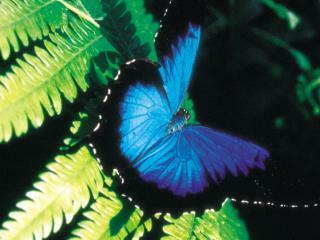 250km west of Cairns lays the unique natural environment of the Gulf Savannah, also known as the 'Outback by the Sea'. Offering adventure at its best, this amazing wilderness region is one of the world's last unexplored areas. Spectacularly remote, road conditions can sometimes be challenging and are particularly hazardous during the wet or 'green' season where roads can become impassable. 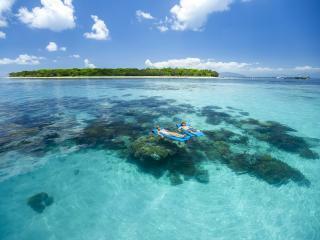 Queensland Islands are many and varied and are often referred to as Australia's 'crown jewels'. Offering plenty of privacy and seclusion, elegance and luxury, fun and nightlife and affordability and family fun, some of the most popular island holiday destinations include Haggerstone Island, Lizard Island, Green Island, Daydream Island, Fitzroy Island and Hamilton Island but the list is almost endless. Set between Townsville and Cairns, Mission Beach is a peaceful holiday destination offering plenty of natural attractions including 14km of stunning beaches, mountainous rainforest, unique native wildlife and the Tully River. 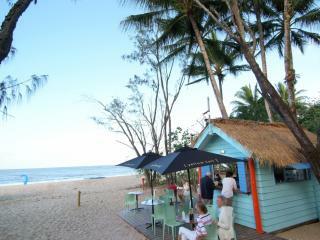 Mission Beach is also the gateway to a wide range of North Queensland attractions including the Great Barrier Reef. 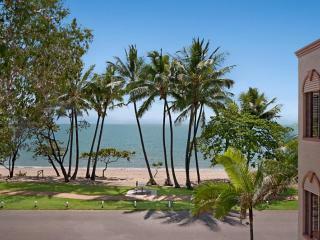 Only 20 minutes from Cairns, Palm Cove offers the best of both worlds with a charming seaside village atmosphere but all the comforts and attractions of a cosmopolitan holiday destination. Home to world class restaurants, boutique shopping and indulgent day spas you can choose to spend your time living it up or relaxing on the palm tree lined golden beach and warm crystal waters within easy reach of Cairns. 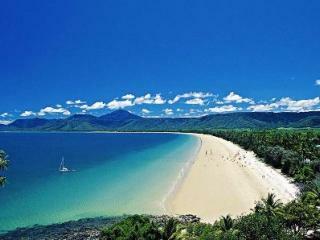 Just 70km north of Cairns, Port Douglas is the picturesque hub of the rainforest and reef coast. Offering a scenic coastal drive, Port Douglas is a spectacular coastal town that is now a holiday mecca for local and international tourists alike. The sweeping expanse of 4 Mile Beach and the wilds of Dicksons Inlet contrast with the great range of shopping, dining and activity options offering the ideal holiday destination.